Rent: $500 – $1000 per month. 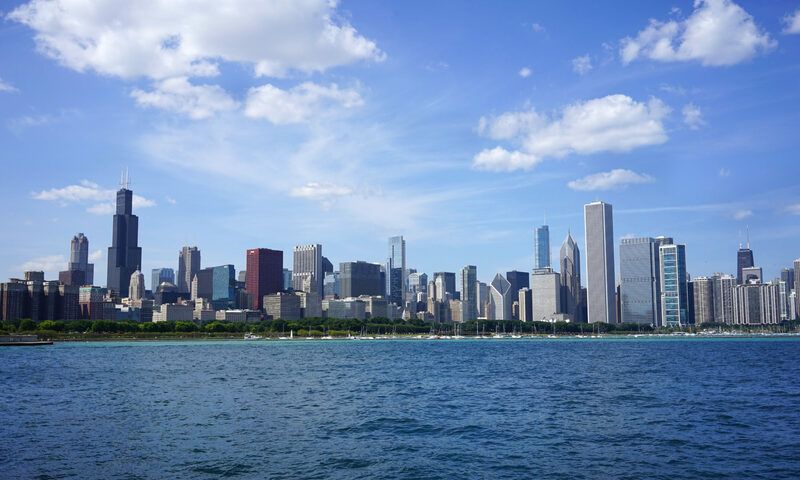 Chicago Clerkships offers referrals for our network of homestays (rented rooms in private homes), all of which are in the range $500 to $1000 per month, depending on the amenities included. Background check: $30 for some rotations. Travel medical insurance is required for all NEW placements starting July 6, 2015. If you do not have a policy that covers medical care in the United States, please visit this site: G1G Insurance The price will depend on your age, health status, etc., but generally runs $30-$40/month.